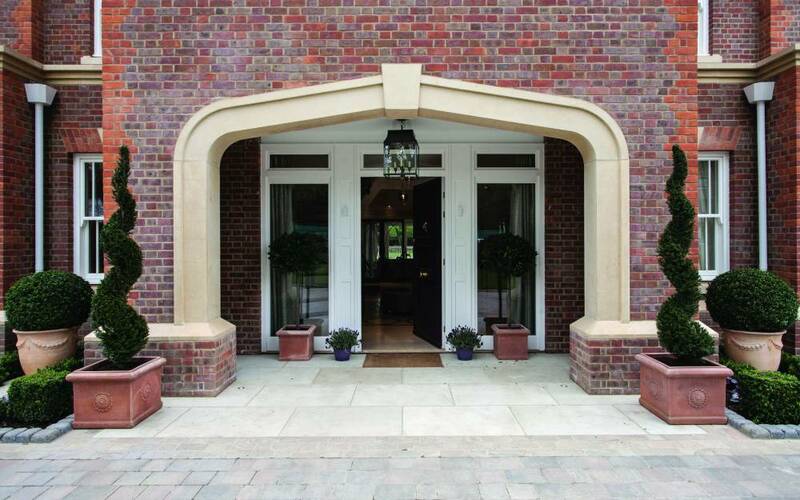 A Bereco timber front door emanates strength and resilience. They have a presence which radiates grace, refinement and give a naturally warm feeling, yet will secure and support your home. 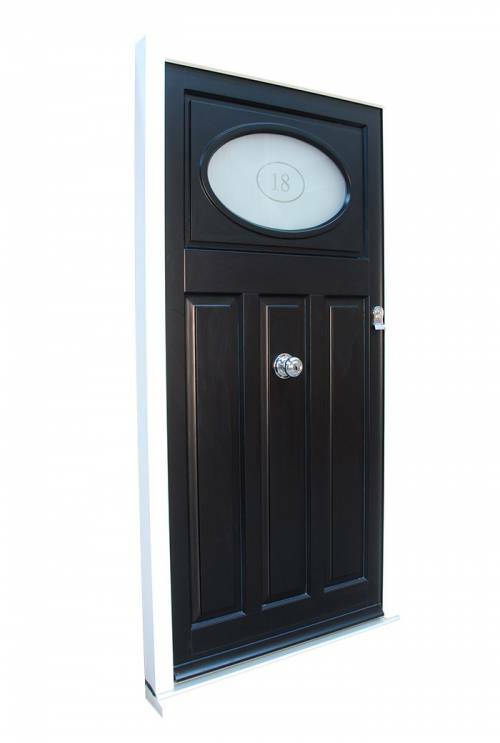 Our doors are available in both classic and creative styles. 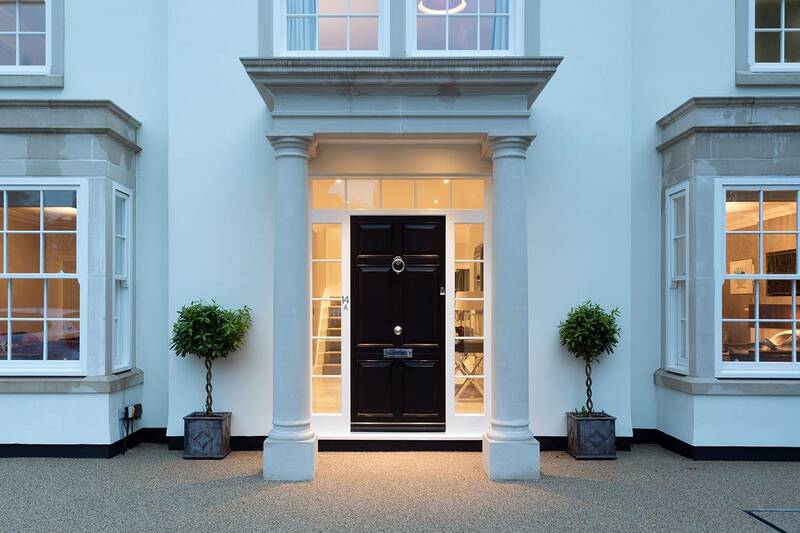 The epitome of style, Bereco timber entrance doors are completely bespoke allowing you to design a truly unique statement entrance to your home which will create kerb appeal. 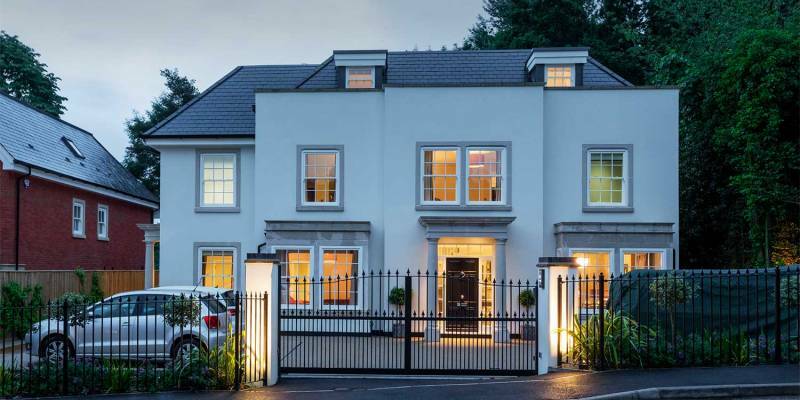 At the forefront of home security, all doors include multi-point espagnolette locking and feature an ERA Fortress 3 Star Neighbourhood Watch approved cylinder for complete peace of mind. 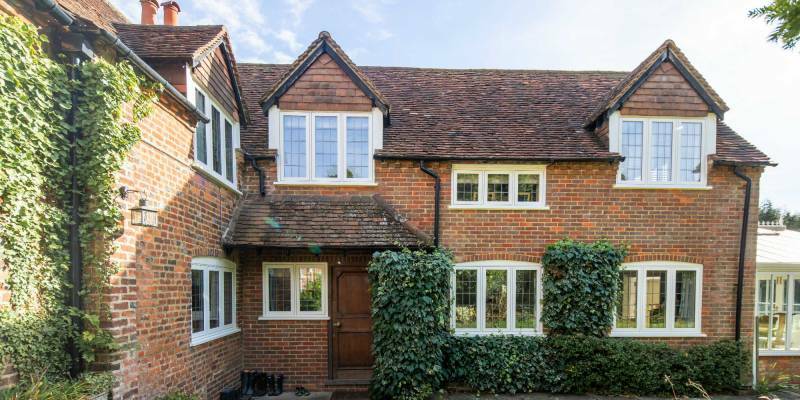 With door thicknesses (68mm) nearly an inch deeper than standard doors available on the market, the reassuring solid quality feel is unquestionably unparalleled. 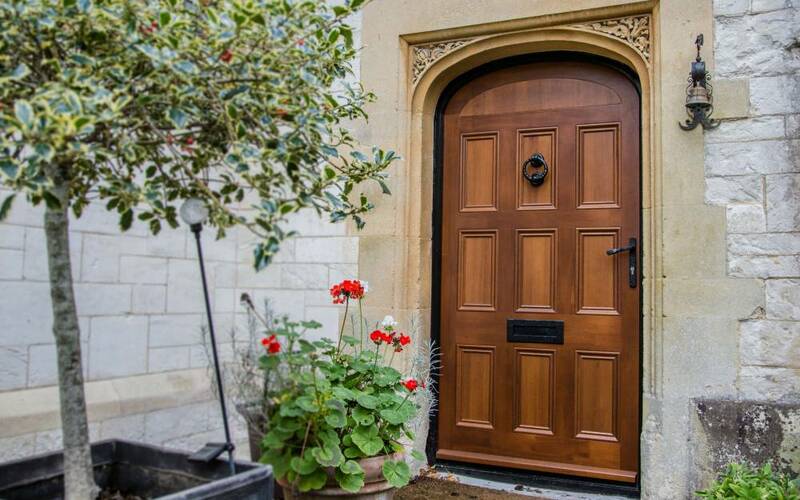 Whether you are looking for a grand entrance door to your Georgian townhouse or a rustic entrance to your country cottage, with custom-made designs you can create a style which is perfectly tailored to you and your home. 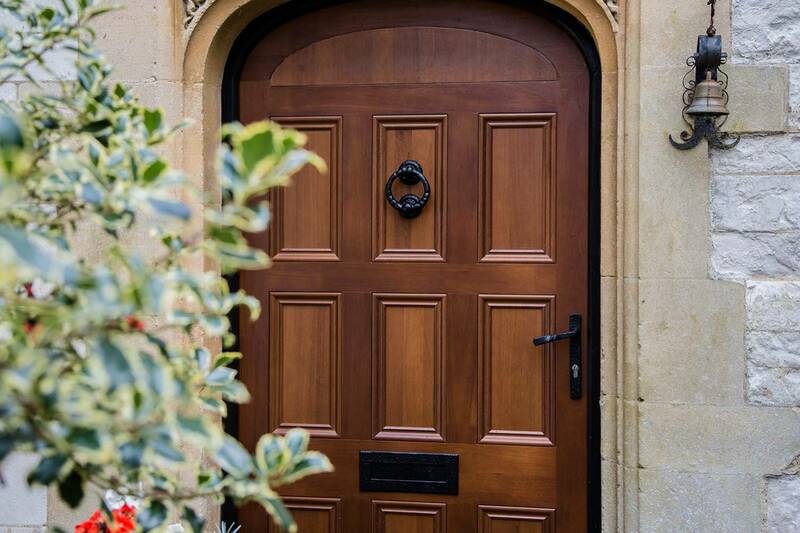 With an array of designs, styles and materials, your timber door will be a uniquely bespoke product, created and crafted by the finest of specialists. 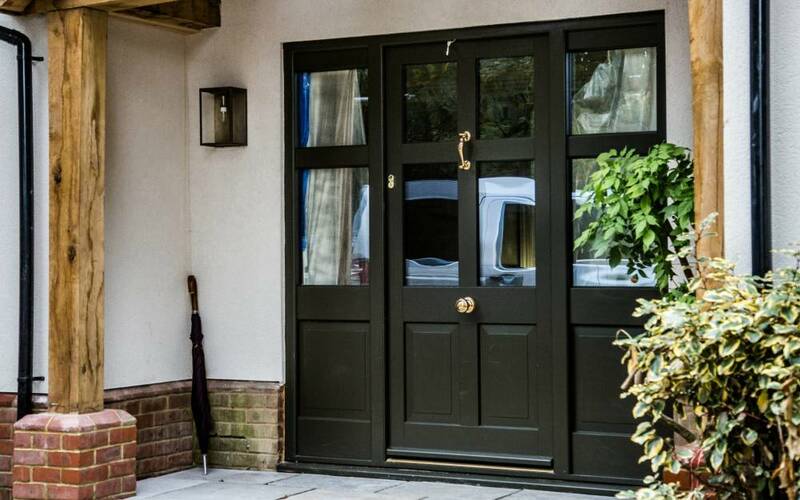 Custom built for you, a timber front door can be manufactured to suit your exact requirements and desires, suiting any property type and its character using softwood and Arris joints – to ensure a fuller finish. This door is also available as a stable door. 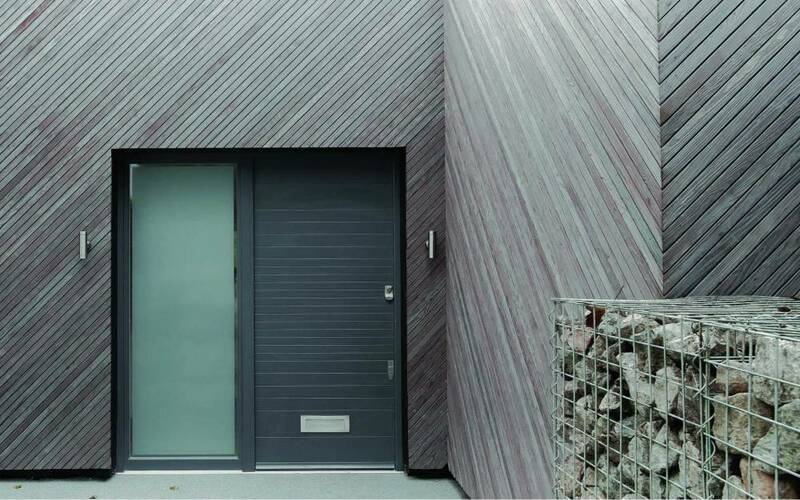 The unique collection of Bereco Creative Entrance Doors are minimalist in design and feature flush panels with sharp lines which promotes a distinctly modern, industrial feel. 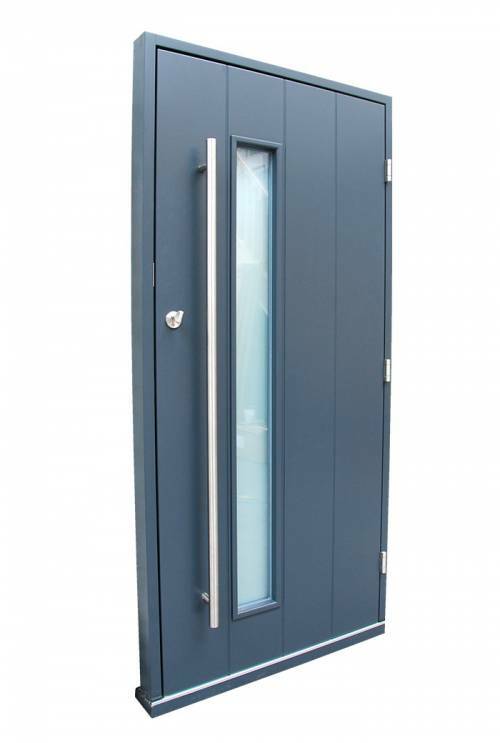 These durable doors feature thermally insulated panels with fibreglass reinforcements and aluminium stabilisation layers. 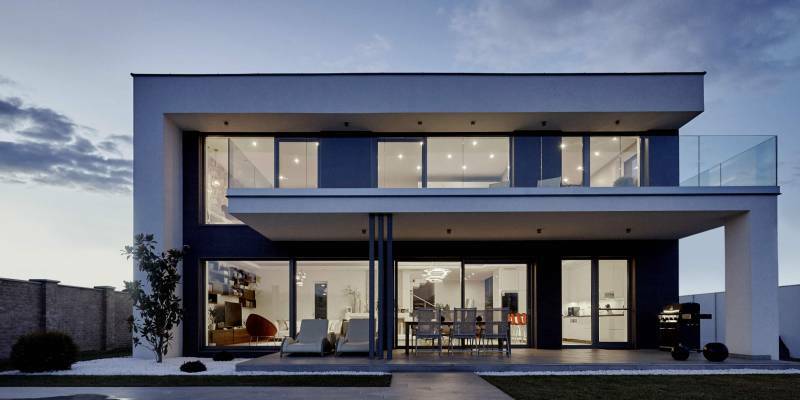 This ensures the highest level of home security and thermal performance. Complete with robust hinges, a high security handle operated multi-point locking system and ERA 3 Star Secure Neighbourhood Watch Approved Cylinder these doors are the ultimate in home security. To accentuate the distinct industrial style choose from a vast selection of stainless steel furniture including pull bar handles with matching escutcheon. Undeniably, the finish of your front door can be accompanied with fixtures and qualities to complete your home. 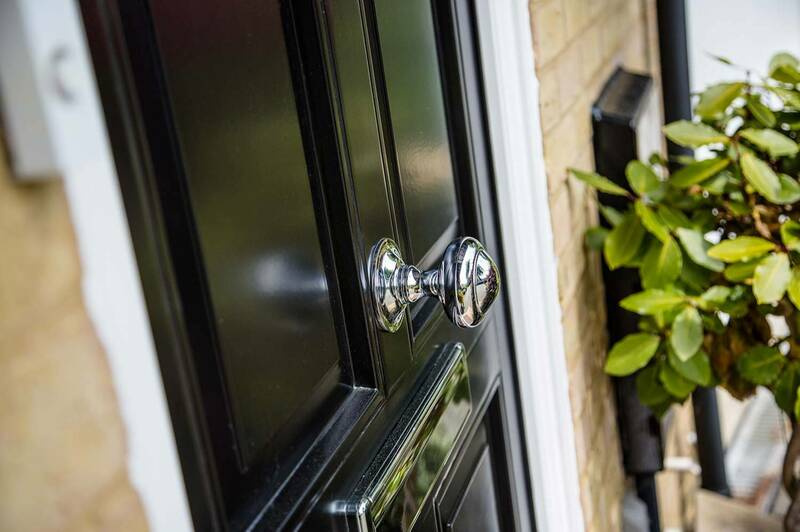 You are able to personalise your timber door with a variety of colours, textures, wrought iron features, single or double side panels and finishes, including matte, gloss, satin or a natural looking finish. 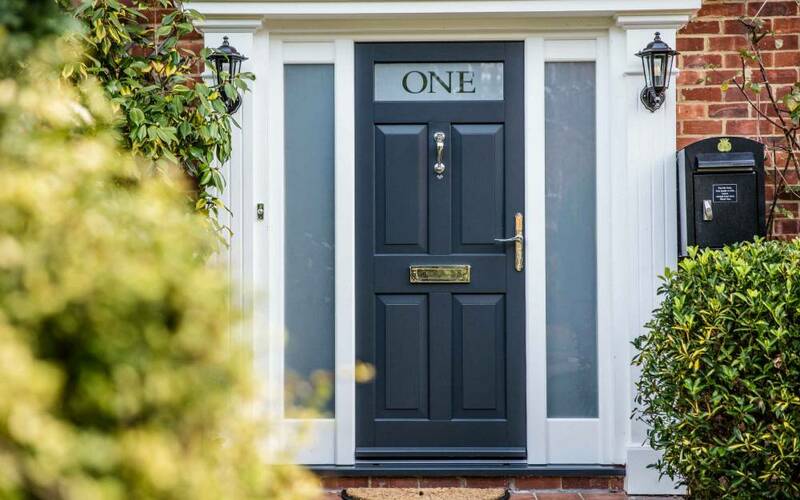 Each of our doors have micro-porous coatings, using a three coat paint or stain system in a vast selection of colour options, providing maximum protection but minimal maintenance – all factory applied. 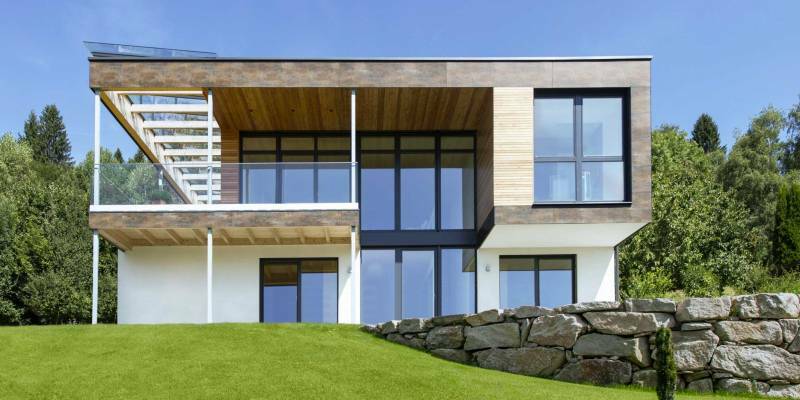 Timber has the advantage of being able to be manipulated in such a way that other materials cannot. 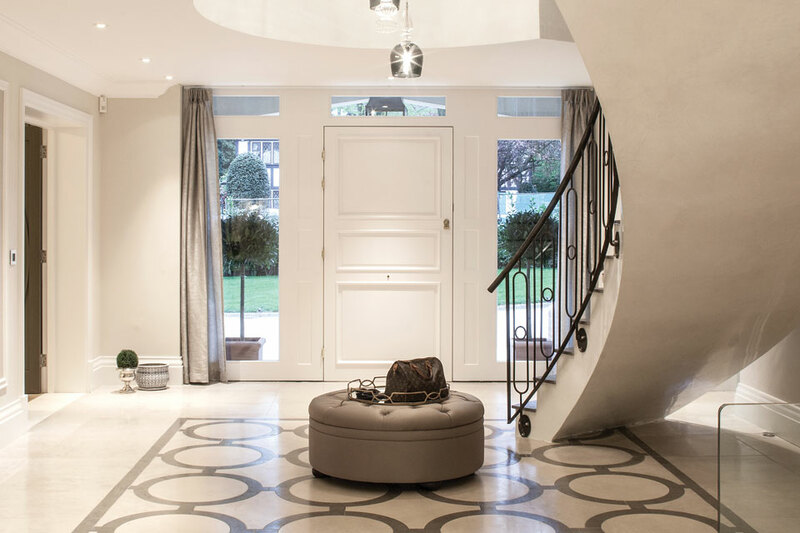 For this reason, Cherwell individually create each door to specifically suit the size, shape and configuration, as well as the essence of your home. 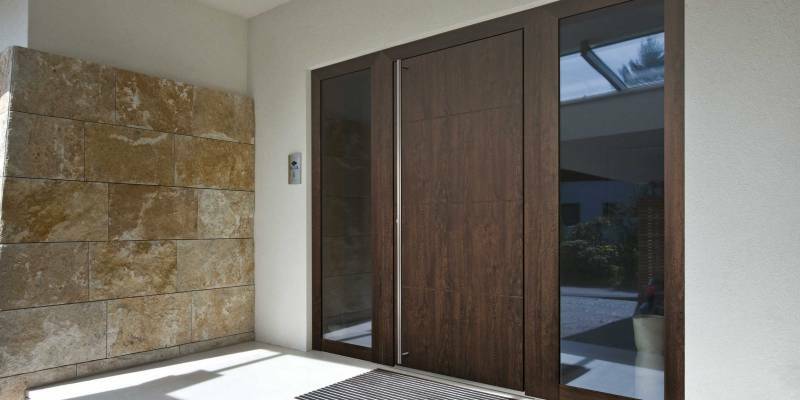 Working with products which offer such flexibility allow our timber front doors to support walls of different types and glass of varying thickness, adding the finishing touches to your door. 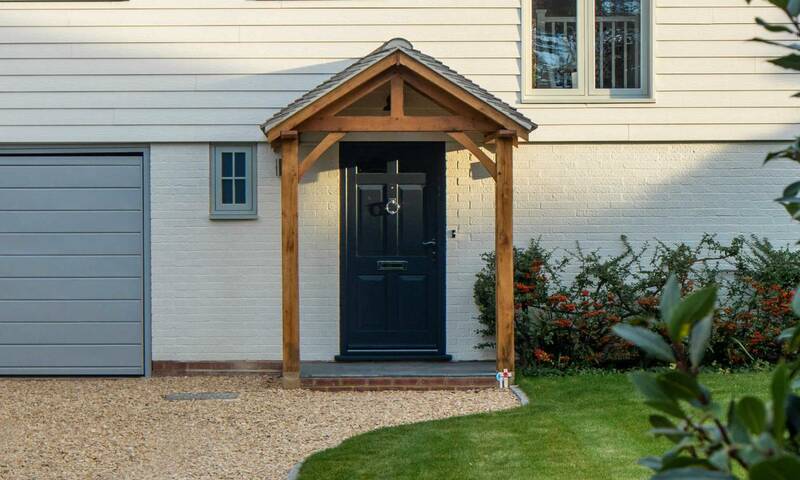 We invite you to visit one our showrooms and experience our timber front door range for yourself, located in; Banbury, Oxfordshire, Henley-on-Thames, Oxfordshire, Beaconsfield, Buckinghamshire.